Note to self: More is not necessarily better when it comes to skincare. More broccoli at dinner? Sure. Healthy. More icing on a cupcake? Bring it. More prescription Vitamin A cream when I was told to apply it sparingly and only use it every other day? Oh dear. Why did I not listen? I was so excited to get a prescription for tretinoin. The real thing. The one that has been shown in peer-reviewed studies to actually improve collagen production and reduce fine lines and wrinkles. Ask beauty editors for their skincare regimen and many will tell you it involves alternating between a Vitamin A preparation one night, a glycolic acid the next. In fact, when all this subsides (because I know it will) I will tell you how to do it properly. But back to my face falling off. There I was, thinking I&apos;m so tough. Thinking the rules don&apos;t apply to me, because I don&apos;t have sensitive skin. So I massaged in generous blobs of .05 per cent strength tretinoin for three days straight. And voilà -- my face fell off. Not in chunks like Liam Neeson in Darkman (a silly 1990 monster movie that I kinda liked. Sue me. ), but it flaked, it peeled, it (gasp) wrinkled. 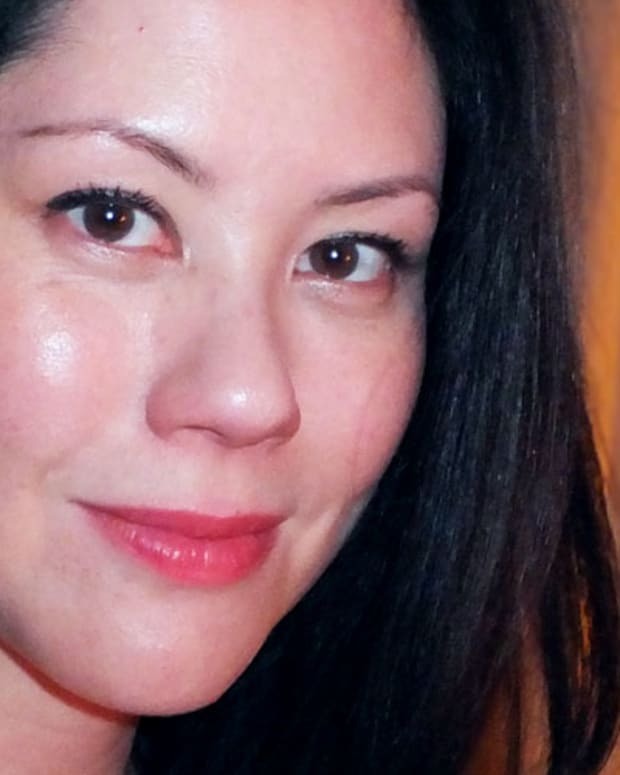 Which is about as far from dewy and glowy as you can get. Lesson learned. So now I sit, chastened, with my handy tube of Rodial Glam Balm (my savior) of calendula, myrrh and vitamin E on my desk to soothe my angry skin as my sad, peel-y face gradually heals. 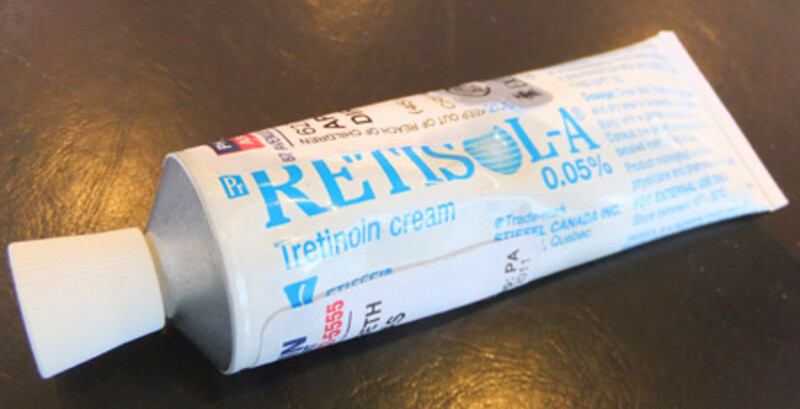 And when I return to using the tretinoin cream, I will believe the-people-with-letters-after-their-name-who-went-to-school-for-this-and-know-their-stuff. I will listen when they tell me "one day on, one day off." I will be glowy, not flaky. 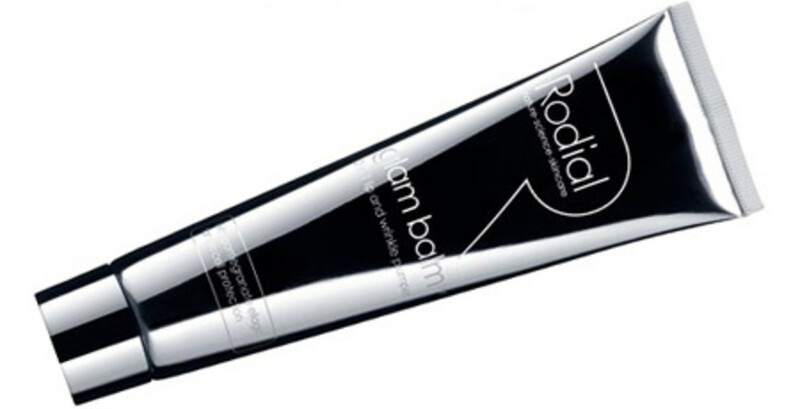 Rodial Glam Balm, $64, is available at Gee Beauty in Toronto and Murale; rodial.co.uk for more info.